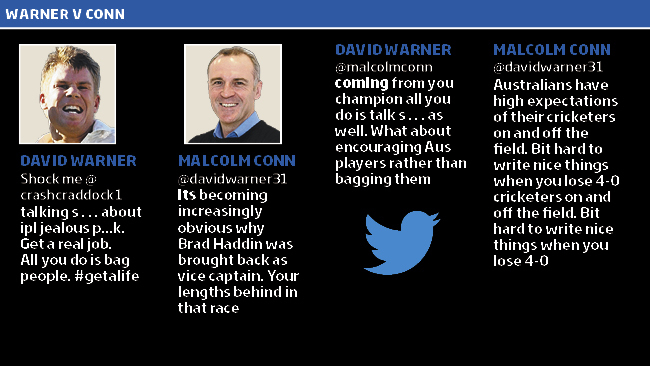 Australia opening batsman David Warner has been fined A$5750 (around US$5600) by Cricket Australia for his Twitter outburst against two News Limited journalists Robert Craddock and Malcolm Conn after Craddock published a piece criticising the Indian Premier League (IPL). 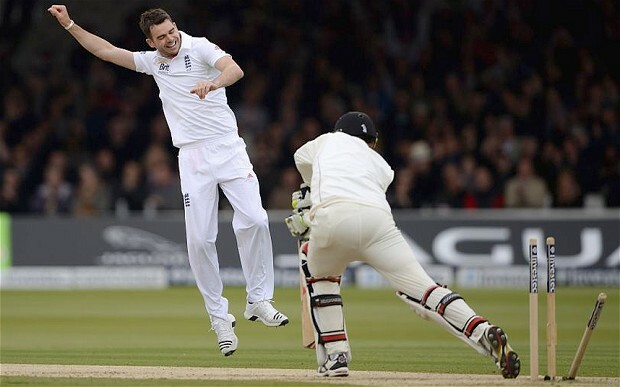 England legend Sir Ian Botham believes pace bowler James Anderson has what it takes to break his record of 383 Test wickets after the 30-year-old recently became the fourth English bowler to surpass the 300 Test wicket mark during the first Test against New Zealand at Lord’s. 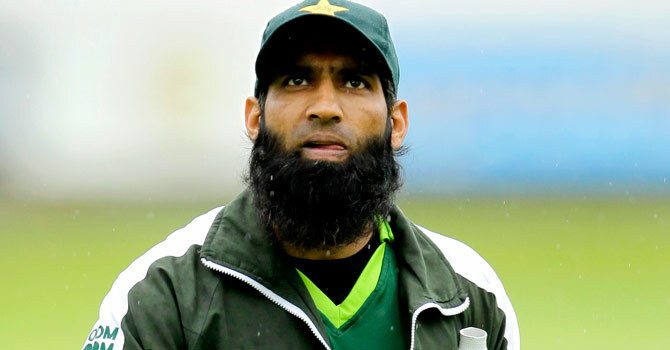 Pakistan veteran batsman Mohammad Yousuf has denied the rumours about his retirement, stating that they are all completely false and added that he would continue working his way back into the national team. Sri Lanka pace bowler Dilhara Lokuhettige is set to replace injured seamer Chanaka Welegedara for the Champions Trophy in England since Welegedara is still yet to sufficiently recover from an ankle injury he sustained on May 18. 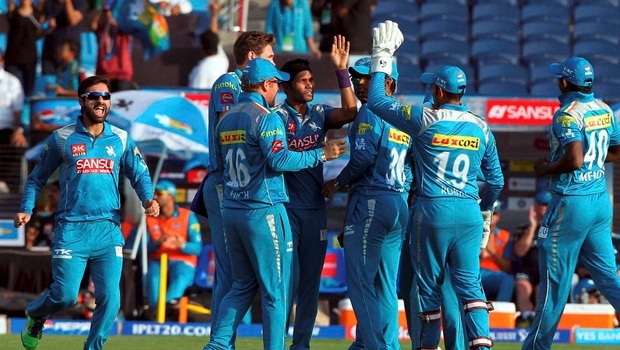 First it was the Kochi Kerela Tuskers, then the Deccan Chargers and now the Pune Warriors have officially been wiped off the Indian Premier League (IPL) map and franchise list after Sahara India, their main sponsor, withdrew their funding. 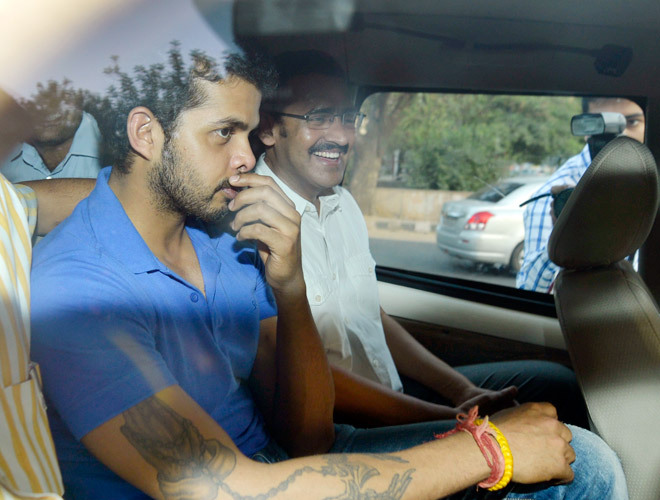 Indian bowler Sreesanth opened up for the first time since being indicted in a match-fixing scandal that has rocked not only the Indian Premier League (IPL) and Board of Control for Cricket in India (BCCI), but also the entire cricketing world. 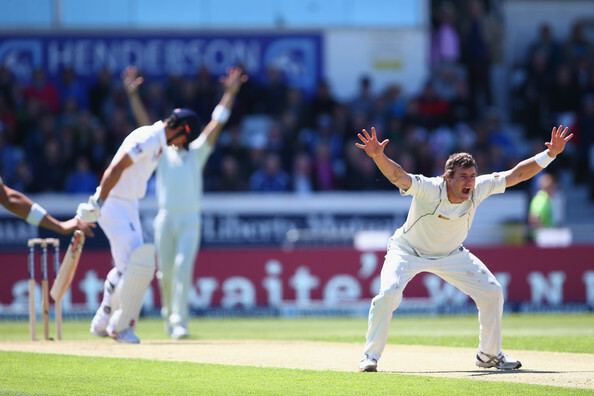 The International Cricket Council (ICC) has confirmed that New Zealand pace bowler Doug Bracewell has replaced all-rounder Andrew Ellis for the Champions Trophy after Ellis sustained a broken rib. 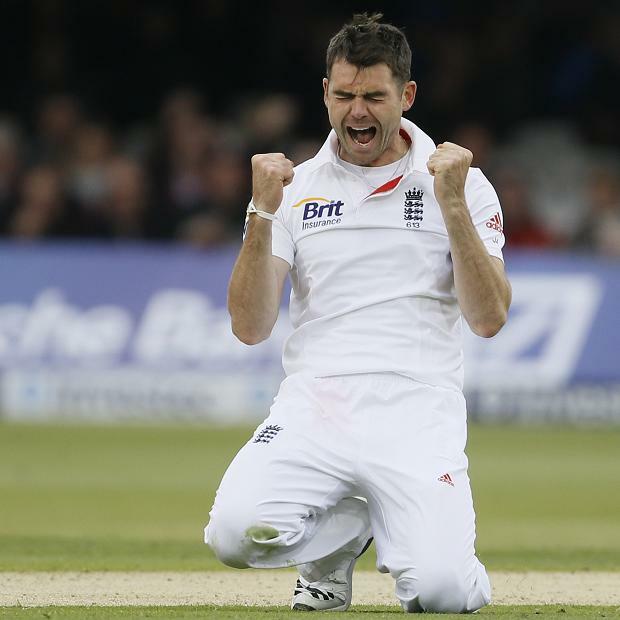 In a rather bold statement, England bowling coach David Saker believes veteran pace bowler James Anderson is the “most skilful fast bowler in the world”, even more so than South African seamer Dale Steyn, who is currently ranked first on the International Cricket Council’s (ICC) Test bowler rankings. 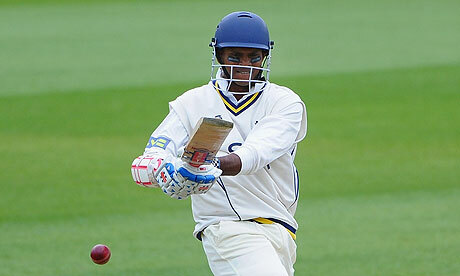 West Indies veteran batsman Shivnarine Chanderpaul has become the seventh cricketer in history to play 300 first-class matches after Denis Compton, Sachin Tendulkar, Sir Garfield Sobers, Kumar Ranjitsinhji, Graeme Hick and Barry Richards. 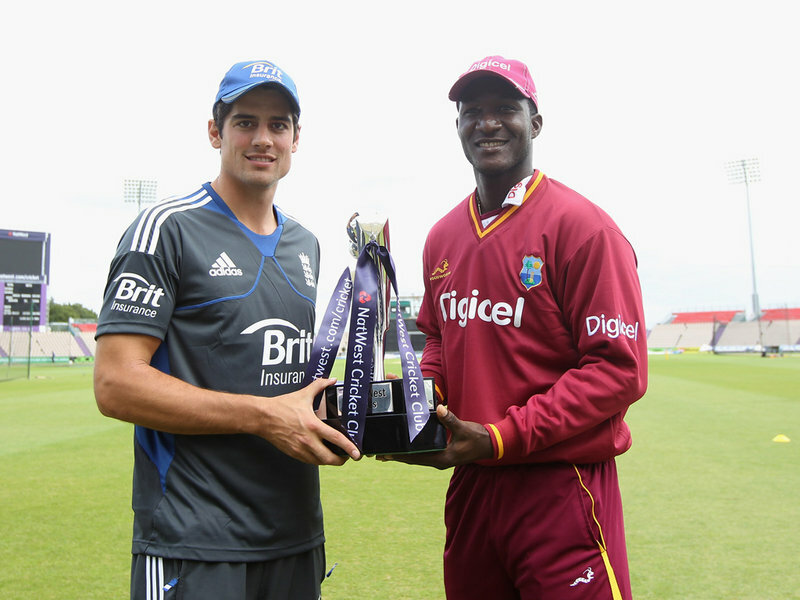 The England and Wales Cricket Board (ECB) have announced that the national team will tour the Caribbean in February next year for a limited overs series.